Call 828-351-9888 to schedule your first appointment. If you're wondering where to turn for quality hearing aids in Hendersonville, NC, look no further than our local Miracle-Ear® hearing aid center. Our hearing care specialists will give you a free hearing exam* to see where you stand. Degrees of hearing loss range from minimal all the way to profound. For otherwise healthy adults, the most common form of hearing loss is sensorineural, most often caused by age, infection, and noise exposure. It is also the type most commonly treated with hearing aids. We're proud to offer a wide variety of digital hearing aids in many styles that can be programmed to the individual's hearing needs while meeting lifestyle requirements. We're also proud to offer our new GENIUS™ Technology, which has Directional Focus to zoom in on speech and industry-leading innovations that improve speech recognition in challenging environments. If you want to be able to change your settings discreetly, there's an app** for that. Afterward, we'll work diligently to find the right hearing aids for your lifestyle. You can go to any of our more than 1300 independently owned and operated locations for a free checkup on your hearing aid. Discover and experience the Miracle-Ear advantage. We're proud to provide our customers with the premium service that Miracle-Ear is known for in Hendersonville, East Flat Rock, Flat Rock, and Mountain Home. Still not sure you want to make the leap to better hearing with hearing aids? Our hearing aid centers offer a 30-day trial† so you can see how they operate in the real world before you commit. Give us a call today. Annie began working in the Hearing Healthcare Profession in 2004. 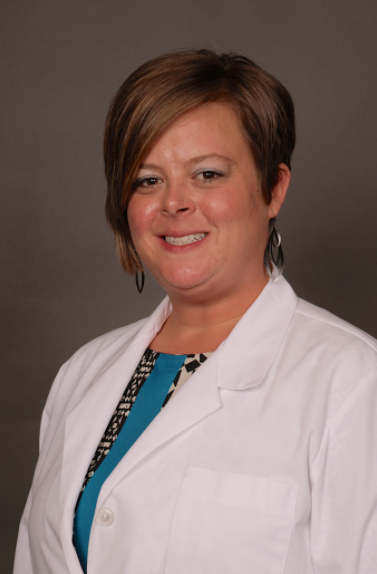 She is a member of the International Hearing Society, and thoroughly enjoys serving the wonderful people of Henderson County and surrounding areas. Annie believes her success can be attributed to the joy she receives when she finds a solution for a patient and they hear life again for the first time. She is very proud to work for a company that is dedicated to helping people with hearing loss while equipping them with the very latest technology. In her spare time, Annie enjoys hiking with her husband, David, and their dog. Together, they enjoy spending time with family and friends.